Meet in the Scout and Guide Headquarters, Durnford Drove, Langton Matravers on various evenings in term time. SCOUTS - Beavers aged 6-8, Cubs 8-10, Scouts 10-14. GUIDES - Rainbows aged 5-7, Brownies 7-10, Guides 10-15. Current Group Leaders and times of meetings are in the 'Every Week' box near the end of each issue of "The Dubber". 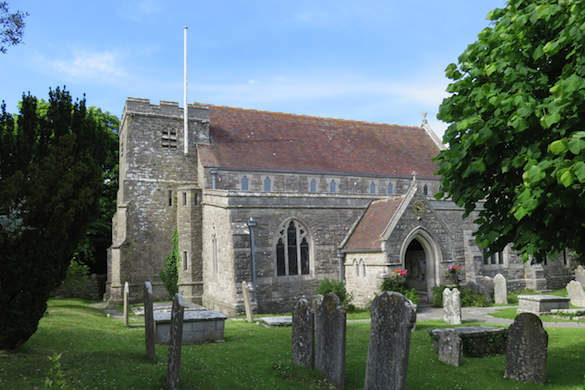 St George's is part of the Benefice with Kingston and Worth Matravers, which includes the village of Harman's Cross and St Aldhelm's Chapel on the headland. The Benefice has a page at the front of "The Dubber", and will give up to date news and coming events in the parishes. 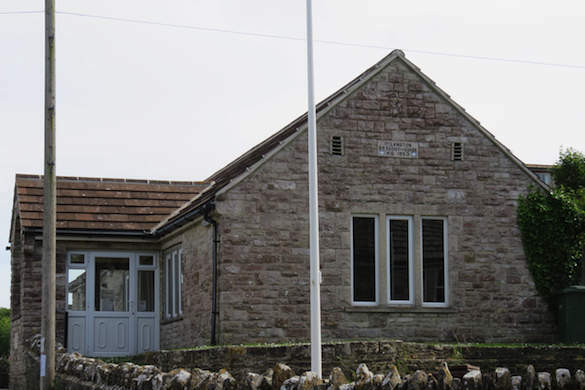 The Langton Matravers Village Hall is conveniently situated in the centre of the village opposite St. George's Church. Folk Dancing, Short Mat Bowls, Snooker, LM Historical and Preservation Society, Dorset Wildlife Trust, Wutan School of Tai Chi, Moves Fitness and Parish Council Meetings. New bookings and members are always welcome. The Langton Local History and Preservation Society was founded in January 1972 and became a Registered Charity two years later. 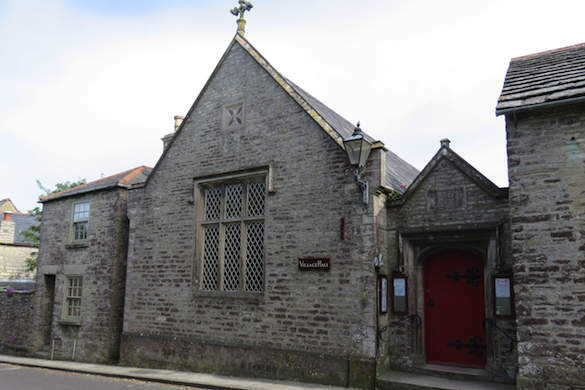 Its aims are to research, record, collect, publish and exhibit all things relating to the history and development of the parish of Langton Matravers. In January 1974 the Parish Museum first opened and acquired Full Registration status in 2003. The Society has produced many booklets, mostly with photographic illustrations, about the history of the parish, its Church, its Schools, its Cemeteries, its Smugglers, and transcripts of its Parish Registers up to 1837 and of other local documents. An illustrated Journal is published in January of each year. These are all on sale at the Museum or by post. 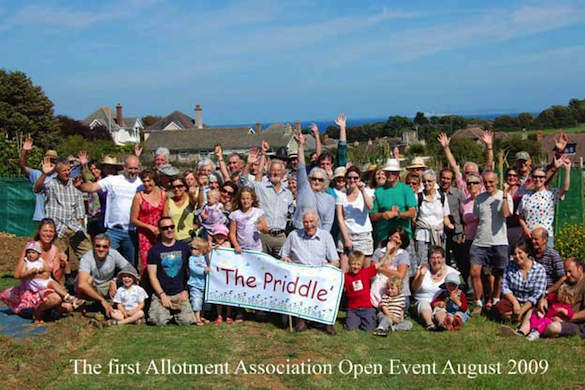 Langton Matravers allotments, fondly known as 'The Priddle' is very much a part of the community and of village life. Situated in ‘Coles Ground” off Durnford Drove, the allotments can also be accessed via Garfield Lane public footpath. For more information on the Parish Council's allotments including a photo gallery and how to get on the waiting list follow the Allotment Information link. Love Langton aims to keep Langton Matravers litter-free for everyone, so that it looks lovely and the surrounding sea doesn't get polluted with litter, or farm animals and wildlife harmed by it. We organise a twice yearly litter pick over three mornings to give the village and surrounding footpaths a deep clean and welcome volunteers for just one 2.5 hour session (not all three mornings!). Love Langton litter picks take place in March and November so that we can extract rubbish more easily and not disturb nesting birds. Other residents do a brilliant job by litter picking around the village on an ad hoc basis. We're supported by Langton Matravers Parish Council and Purbeck District Council. We also partner with the National Trust New volunteers are always very welcome. 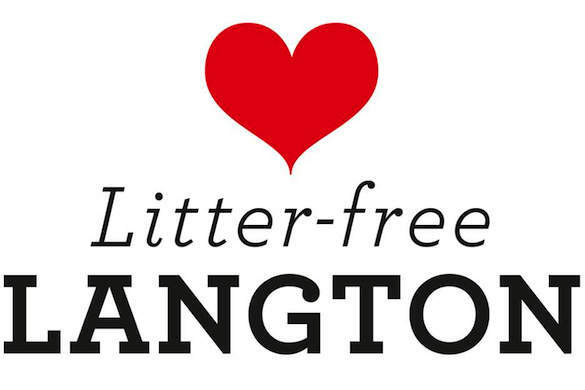 We're on Facebook: Love Langton Litter Campaign. Please give us a 'Like'! 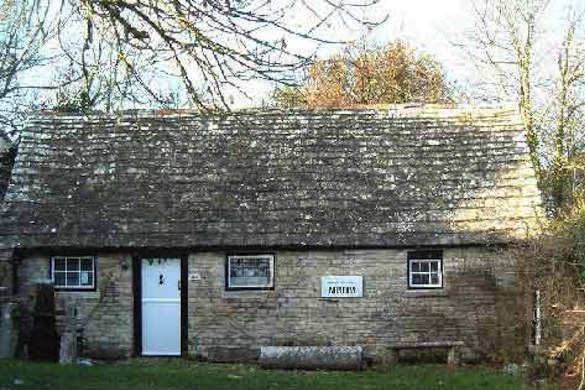 Langton Arthouse Cinema shows a film at Langton Matravers' Village Hall on the first Wednesday of every month. We bring you films you are unlikely to see in mainstream cinemas. They will be quirky, offbeat, unusual, and from all over the world -- but most importantly, promise an enjoyable evening out. The doors open at 7.00 and the film starts at 7.30. If you bring a drink, we'll supply you with a glass. 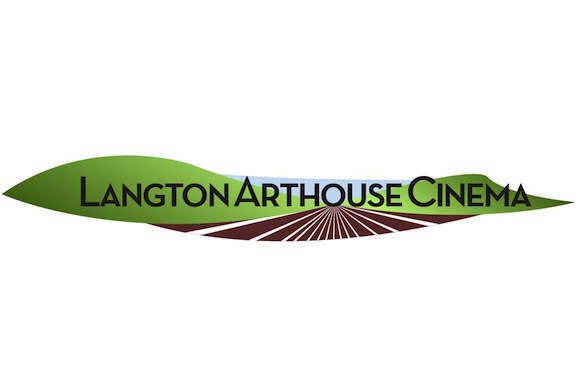 See what's on at www.LangtonArthouseCinema.co.uk. The Community Land Trust (CLT) aims to actively support a confident, thriving and forward-looking community in Langton Matravers by identifying and responding to local opportunities and challenges by strengthening the sustainability of the community as a whole. More information can be found on the CLT website.